Peerumedu is a hill station in Idukki district of Kerala, India. It is high in the Western Ghats, 915 metres above sea level. It is 85 kms east of Kottayam on the way to Thekkady. The landscape of Peerumedu includes spectacular waterfalls, open grass lands and pine forests. It was once the summer retreat of the Travancore Maharajas. 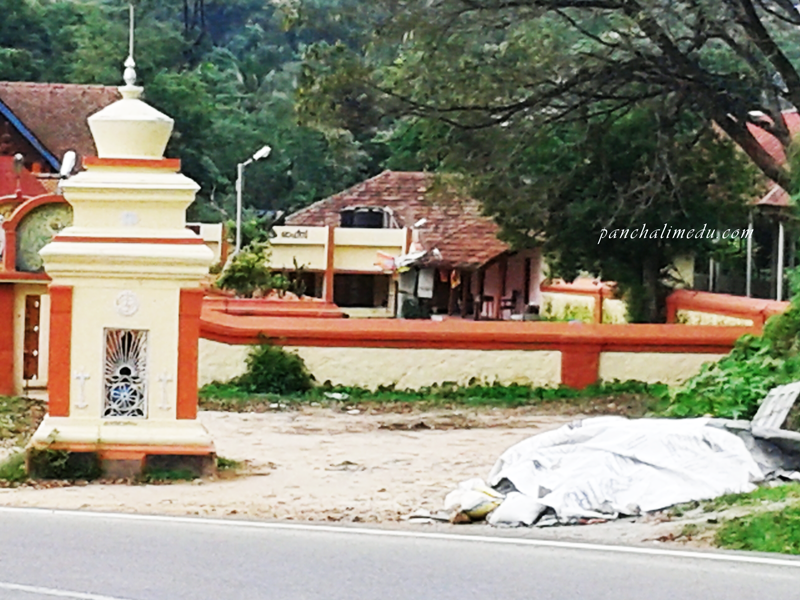 Ammachikkottaram, the summer residence of Maharani Sethu Lakshmi Bai who ruled the Travancore kingdom as Maharani Regent from 1924 to 1931, is a prominent landmark of Peerumedu. The elegant bungalow is today a private residence. The name is sometimes related to the Sufi saint, Peer Mohammed, who lived in this area. Peerumedu is a plantation town, where you can find vast stretches of coffee, tea, cardamom, pepper and eucalyptus. The majority of the people in Peerumedu talks Tamil. The livelyhood of the people of this place depends on agriculture. Thottappura: Thottappura is a vey old house which is almost gone, which is said to be the place where weapons were kept. This house was used as a store room of weapons. Now we can see only the remainings of the house. Soojikunnu: A hill station, which is the peek of Peermadu and a very good place for trekking. We will get a vast view of Kuttikkanam, Panchalimedu etc… from Soojikunnu. Pine forest: Pine forest is the main attraction of perumedu. Coffe, tea and cardamom planations: We can see a vast area of coffe, tea and cardamom plantations in Peerumedu. Water falls: Azhutha river, which is the main river in this area, is another attraction which everybody will like. 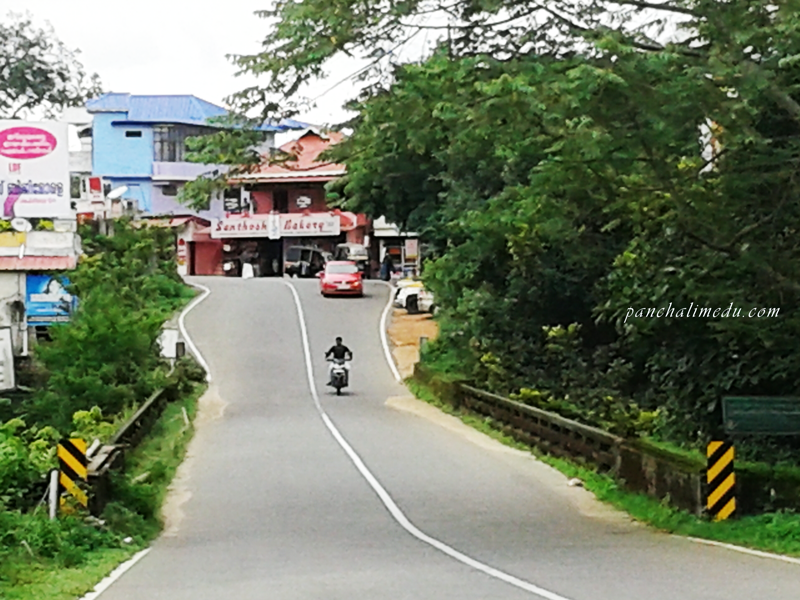 35 Kms from Thekkady towards Kottayam.